3D printed prototypes are mostly used as a physical test product or as a mould. The prototype needs to be the exact same size as the final product but the look and feel can be different. Some customers prefer to have the 3D printed prototype look just as the final product. This can be done by post processing the 3D printed object. 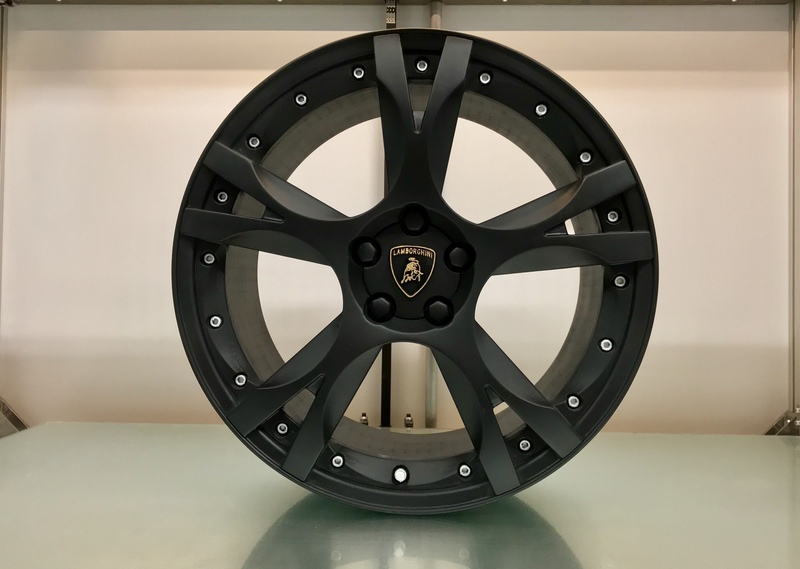 A good example of a post processed prototype is the 19 inch Lamborghini wheel which was 3D printed on the Builder Extreme 1500 and post processed by Dream 3D. The aim was to made this 3D printed wheel to look like an actual wheel of a Lamborghini. After the 3D print was finished (PLA), the post processing began. First the wheel was given a sanding and after that Dream 3D used a car body filler to fill up the gap between the 2 prints. To smoothen this up they gave the wheel another sanding and applied XTC-3D which is a protective coating for smoothing and finishing 3D printed parts. After the XTC-3D was dried, another sanding session was done and the wheel was ready to be primed. After three coats of prime, the wheel was ready for its colour, matt black. The bolts were painted separately in metallic silver. As you can see in the video, post processing can take a while but post processing a 3D printed prototype is still cheaper than outsourcing the prototyping elsewhere. If you need to have a 3D printed prototype which looks like the final product, this is definitely the way to achieve good results with minimum material costs. 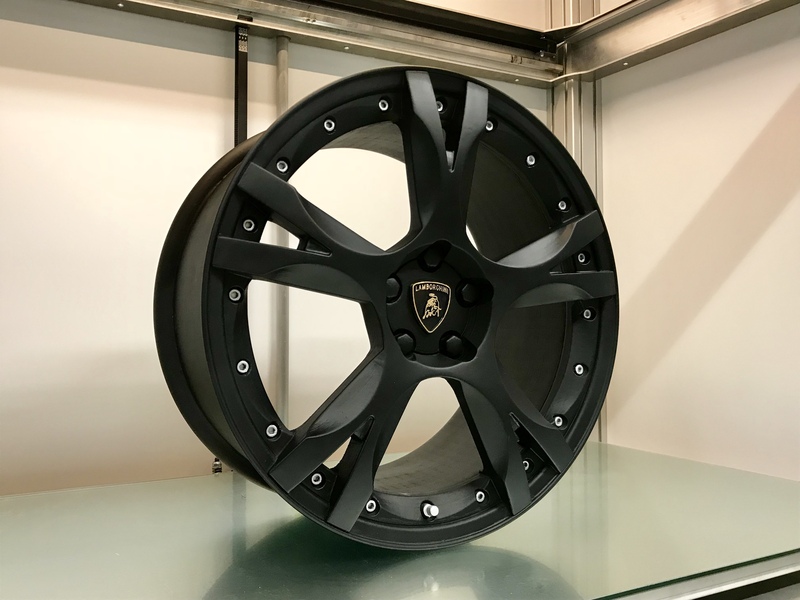 The 19 inch Lamborghini wheel is now on display at the showroom of Builder 3D Printers, but will go to the showroom of Dream 3D in the UK in February.